As the class of 2018 prepares for graduation, the Cathedral Prep and Villa Maria seniors have no shortage of activities left on the schedule. The senior dinner, retreat, and baccalaureate mass still await, but arguably the most memorable event has already taken place. 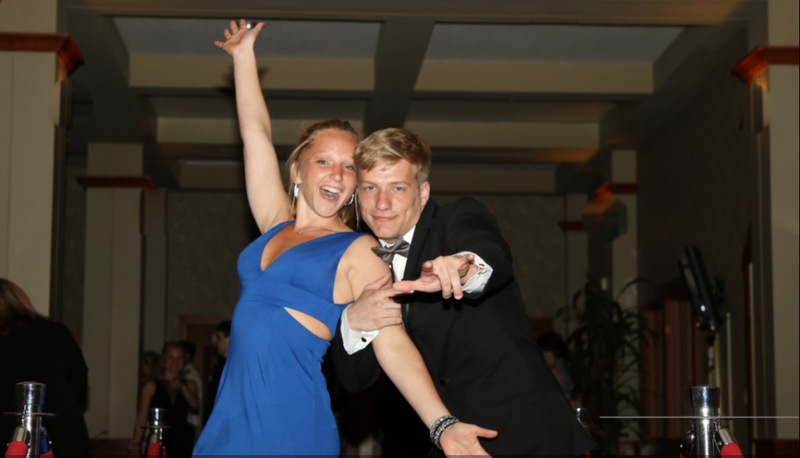 Senior Prom is always a special night for all involved, and this year did not disappoint. Prom took place at Lakeshore Country Club, and the theme was Enchanted Hollywood. There was no void of entertainment as each couple walked into the dance on a red carpet and were greeted with a picture upon entry. Food, water, and a unique array of decorations made for an unforgettable night. 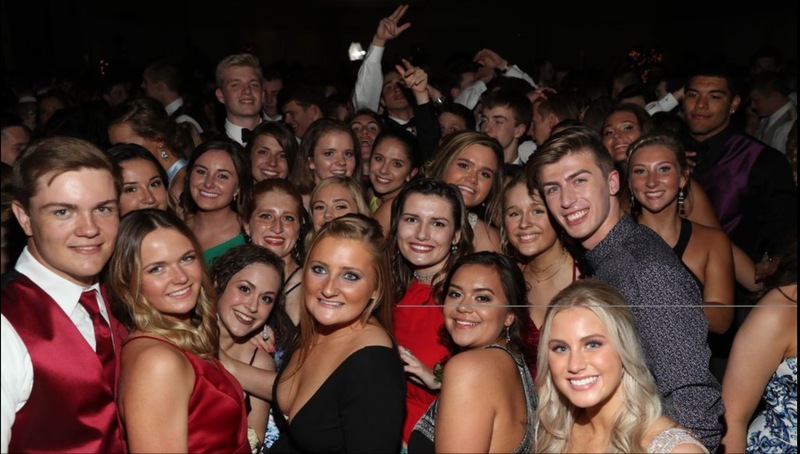 “Enchanted Hollywood, classily dressed students, and gorgeous weather made for a fabulous prom this year,” said Prep English teacher, Ms. Emily Lion. Ben Jefferys (a Prep grad himself) provided the music as everyone danced the night away. The dance concluded with the announcement of Prom King and Queen. 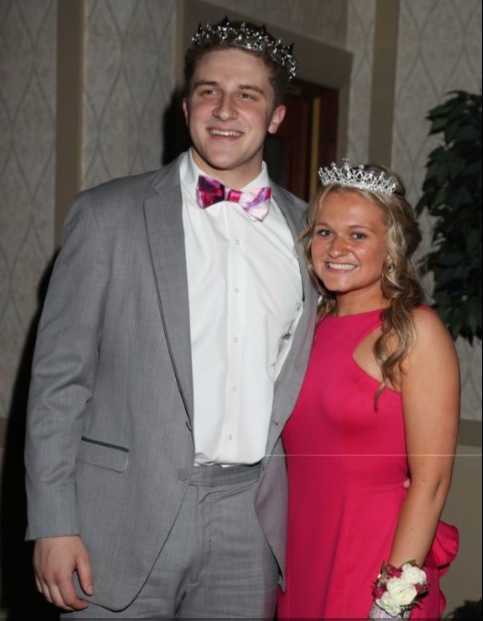 The court consisted of Nick Carneval, Amory Coleman-Reeves, Nick Gavio, Anthony Lupo, and Fredrick “Juicy” Scruggs from Prep and Julia Fessler, Abigail Kurczewski, Kevina Oduho, Tais Roberts, and Emily Weibel from Villa. Finishing at the top of the voting were Nick Carneval and Julia Fessler. In conclusion, the 2018 Prep & Villa Prom was a huge success! A huge thank you to everyone who made it possible!